We have packed up the Christmas decorations and skipped over Blue Monday and got off to a flying start this January. The Essex team of Louise and Llorien have been nominated for the Best Franchisee award in the WorkingMums annual awards. You can read more about their journey and vote for them (please!) by clicking here. As long-standing British Franchise Association members, we were invited to submit an application for the 100 top UK franchises for 2018. 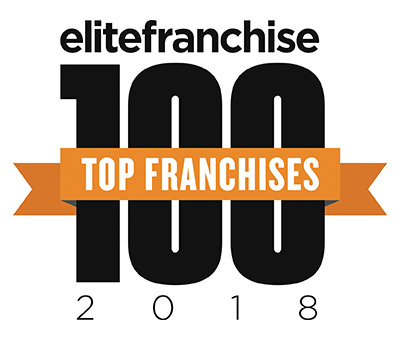 To win a place in the annual league table, we were assessed on certain criteria ranging from financial performance, growth, contribution to the industry and our communities as well as the support we provide our franchisees plus future plans for the business. We are extremely proud to have ranked 62nd out of the 100 successful franchises in the whole of the UK. We beat off some very stiff competition from some of the biggest franchise names out there. We are now very proud to be able to display this logo. The Detective Project is the trading name of Project CSI Ltd.